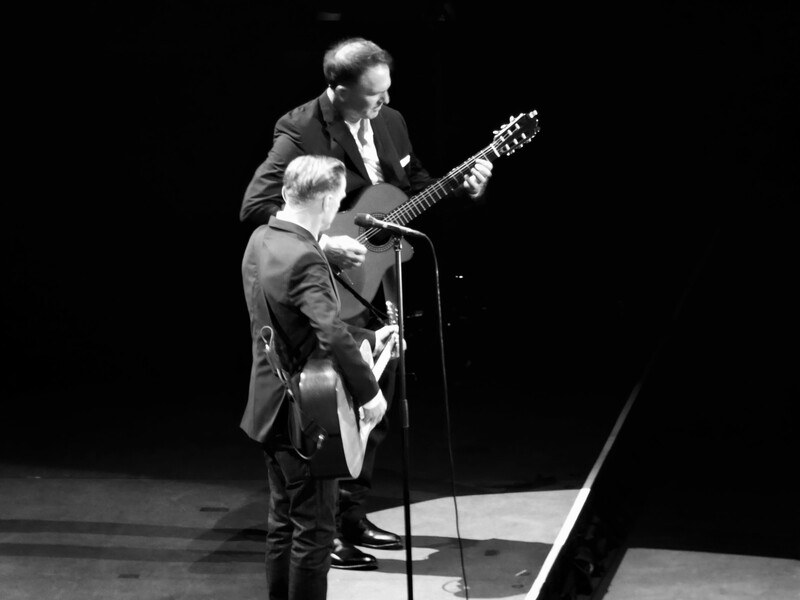 With no support act in tow, the night was all for Bryan Adams on the Get Up tour, his band and a whole heap of fans ranging from the kid in the adjacent seat singing every song word for word, to dear Kym who got picked from the crowd to bust out a few moves under a spotlight. A serious bromance was playing out on stage between Adams and his guitarist Keith Scott who did his fair share of entertaining the crowd. Pristine, radio perfect sounds complete with singalong choruses were a recurrent theme and it only took until the second song for the crowd to start sharing their vocal talents. Surprisingly, this lot sounded like they had made the effort to listen to the new album a few times with lyrics in hand too, and why not given that there were a few decent tunes in there. It was bound to happen at some stage, but in came the soppy soft rock ballad. Cued only by the intro, the crowd shamelessly took the vocal reigns on Heaven. It was only a warm up though, given good old Summer of ’69 only needed a few chords strummed to keep everyone in check for each line later in the set. Without fail, it was the best part of the night, no one cared about how good or bad they sounded and it seemed to get rid of any inhibitions of singing as loudly as possible for the rest of the night. 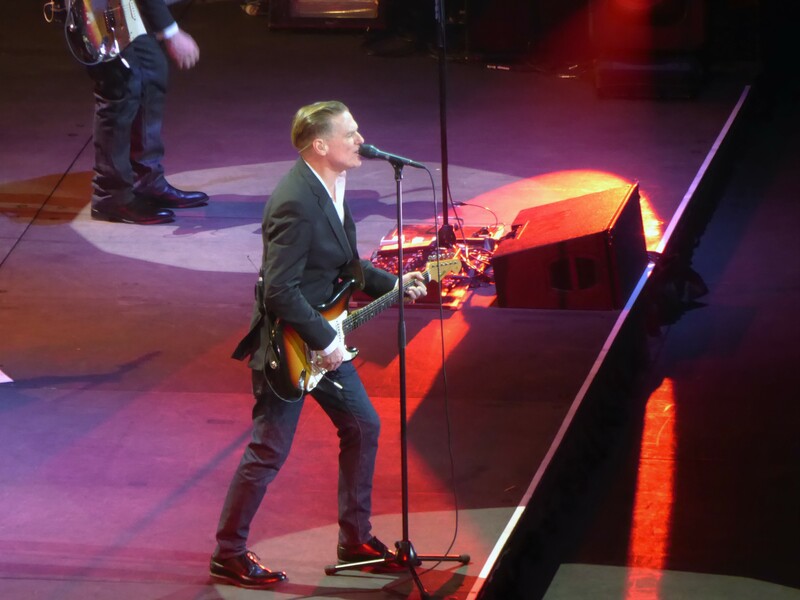 Due credit has to go to Bryan Adams in embracing the Australian pronunciation of his name (he reckons it sounds like ‘Brine’…and on reflection, he’s pretty spot on).